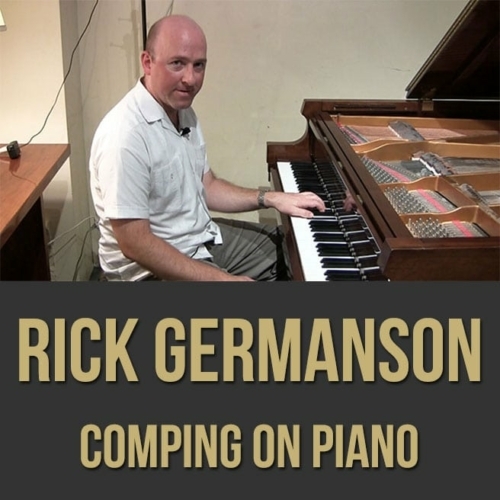 Description: In this Jazz Piano Masterclass, pianist Rick Germanson teaches you the art of comping. 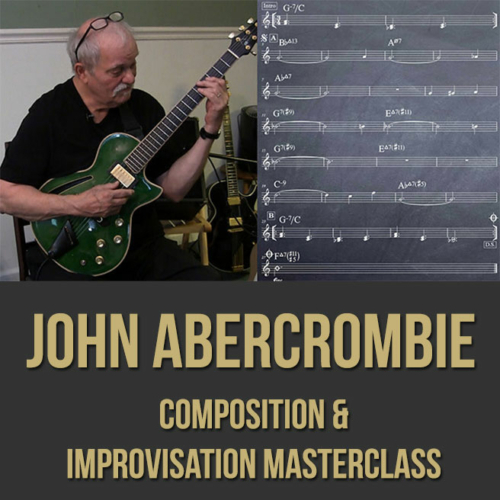 You will learn various techniques, systems and rhythm section concepts that will help you in many different jazz settings. 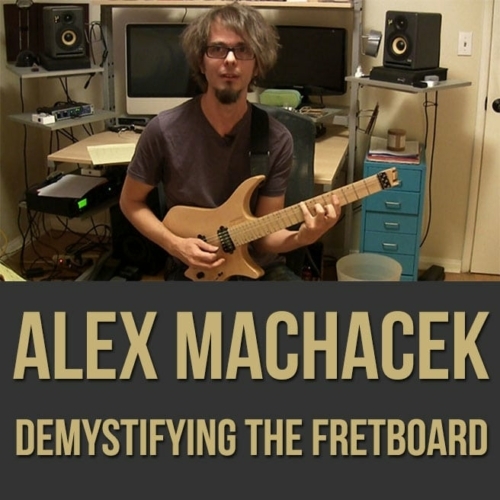 Topics Covered: Rootless voicings, shell voicings, II-V-I’s, upper structures, rhythm changes ideas, the blues, McCoy Tyner 4th voicings, inversions, rhythmic comping, chord substitutions, listening to the soloist or lead, setting up a tune with an intro, ending a tune with style, etc. THE RICK GERMANSON TRIO has performed at Smoke, Smalls, The Kitano and Fat Cat in N.Y.C., Blues Alley in D.C., The Indianapolis Jazz Festival and The Artists’ Quarter in Minneapolis. Rick has three recordings out as a leader. Two on Fresh Sound New Talent: “HEIGHTS” (FSNT 155, 2003) and “YOU TELL ME” (FSNT 217, 2005). And one on Owl Studios “OFF THE CUFF” (OWL 2009) which reached #15 on the Jazz Radio Play Charts. 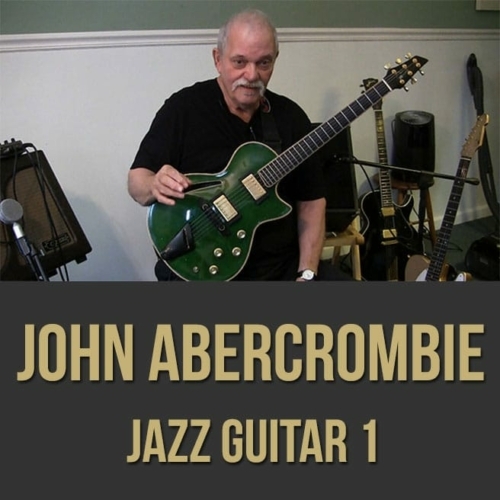 Both Downbeat and JazzTimes magazines have given Rickâ€™s recordings rave reviews. Rick has also been documented on over two dozen sessions as a sideman with many of the top musicians in jazz today. Since 2001 to the present, Rick has been touring and recording with The Cannonball Legacy Band featuring Louis Hayes (the original drummer of the Cannonball Adderley Quintet). 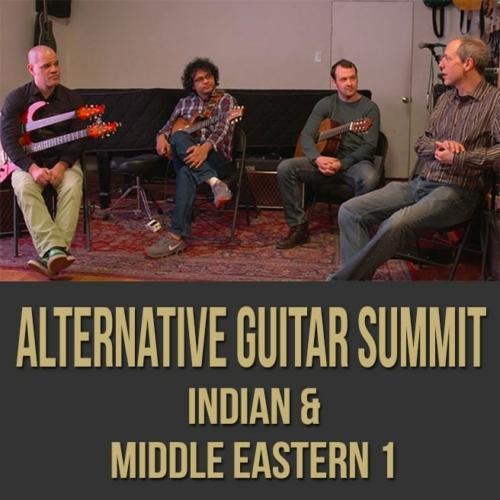 From 2003-2008 Rick toured with the legendary guitarist Pat Martino. Rick is also currently the U.S. touring pianist with bassist Kyle Eastwood and Papo Vazquez Pirates Troubadours Rick has toured throughout the world, performing at many of the top jazz festivals, concert halls and clubs with the following jazz artists: Elvin Jones’ Jazz Machine; Regina Carter; Russell Malone; George Coleman; Tom Harrell; Slide Hampton; Frank Morgan; Eric Alexander; Frank Lacy; Marlena Shaw; Kevin Mohagany; Grady Tate; Dr. Eddie Henderson; Steve Davis; Donald Harrison; Brian Lynch; Jeremy Pelt; Jim Rotondi; Duane Eubanks; Charles McPherson, Charles Davis; Craig Handy; Cecil Payne; Gerald Cannon; Carolyn Leonhart and Mingus Dynasty Big Band among others. 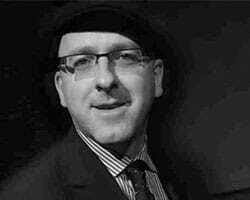 Rick is also an experienced educator, having given clinics and master classes at such institutes as New York University; The Julliard School; Jazz at Lincoln Center Outreach Program; New Jersey Performing Arts Center Jazz for Teens Program; The Jazz Standard Jazz Discovery Program; McNally-Smith College of Music in St. Paul, MN.